Between 2013-2018, 49 labourers, 11 nurses, two doctors, and one lab technician, radiographer, pharmacist and official each had contracted the disease. 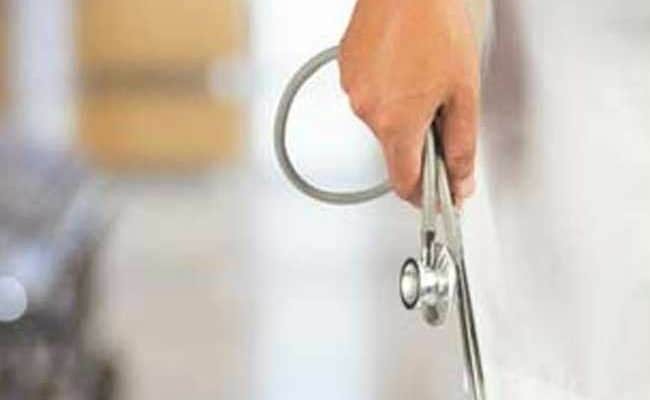 A total of 66 staff members at the Tuberculosis Hospital in Sewri in Mumbai contracted Tuberculosis in the last five years, authorities said in reply to an RTI plea. Of these 66 employees, 17 had died, 39 were cured and 10 were still undergoing treatment, the reply by Sewri TB Hospital medical superintendent Dr Lalit Anande said. The reply said 2013 was the worst year in this connection, with 32 staffers contracting tuberculosis and 10 dying from it. Dr Santosh Revankar, Joint Executive Health Officer of the TB Hospital, said staffers were subjected to regular check-ups. "They are given a proper diet and in case they unfortunately contract the disease, the BMC (Brihanmumbai Municipal Corporation) bears the medical expenses and grants them paid leave," he said. Chetan Kothari, who filed the RTI, said, "This is a matter of grave concern that on an average 14 doctors and hospital staffers are getting infected with this deadly disease every year." Pradip Narkar, secretary of the Municipal Mazdoor Union (MMU) said that they have had to fight to ensure staff at the hospital got N95 masks and other equipment to protect themselves from tuberculosis. A World Health Organisation report on TB released on September 18 termed it the world's deadliest infectious disease.